Is there still Power in Using a Flyer or Leaflet to promote your business?. An interesting question to try and answer in the age of the internet and the entire social media platform! You may wonder while this question? I meet with a potential client this week name Bruce who is starting a new company but he is looking for a low cost marketing tool however from his previous business he had concluded that Flyers/Leaflet are a totally waste of time. Could this statement be true for Bruce? This comment from Bruce is not unique to him alone there are high percentages of small business owners who think the same way. However the entertainment industry still makes a lot of money in the UK by using flyers/leaflets to promote all their activities. The real problem here is not the use of flyer/leaflets but the lack of clear objectives and the ability to target your potential clients. It is fact that if you are targeting Men with a flyer/leaflet there is not need distribute it to women and children because this is clearly not your target market. So who are you targeting? Too often people using flyer/leaflet to promote their business fail to include a clear ‘call to action’ that is what do you want the person receiving the flyer/leaflet to do? Is all your contact information correct and clear? What are you promoting on the flyer/leaflet? 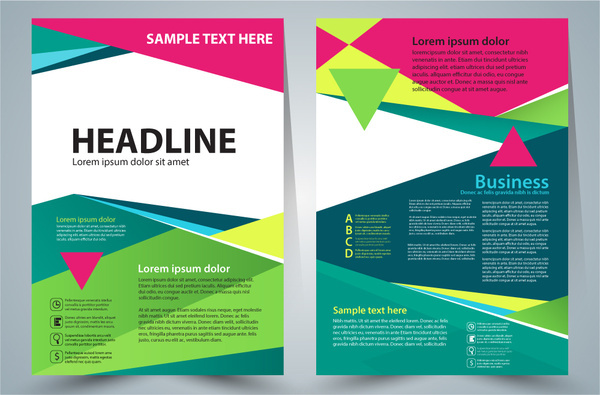 Suggestion for an enhanced result is to promote one thing at a time with the flyer/leaflet so that the recipient is clear. What do you want to achieve with the flyer? If you want people to buy a product offer a discount on the flyer/leaflet and suggest that they present it or give them a code to use to obtain the discount just by doing this you will be measuring the outcome of the campaign. We run a marketing clinic here in the UK and you will be surprise how many flyer/leaflets we see that the client have forgotten to include a phone number or an email address. You can use an A7 size flyer to drive mass traffic to your website just by taking a screenshot of the site and printing onto an A7 will get you more direct unique visitor than you can imagine. Try it! Please like short and precise message and if it is too long they will not read it and if they in the Europe that will simple recycle it and not necessary read it. 4) Use colour wisely because in Business colours have a different meaning hence most business communication looks very similar. 6) If possible only one channel to contact i.e. just a phone number instead include: Phone/mobile/fax/email and website address if you have one. Well I totally disagree with Bruce that using a flyer/leaflet to promote business is a waste of time. I hope you can perceive why I disagree with Bruce because a sweeping statement like that is not valid because the response flyer/leaflet advertising various immensely and if you use it strategic it could provide you a great result.